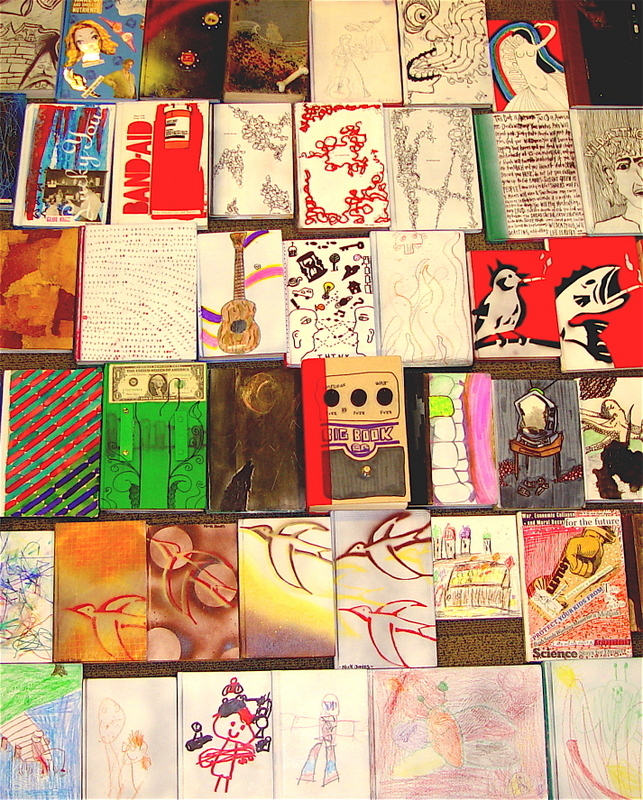 You can purchase your own one-of-a-kind CD book at Saturday’s (that’s tomorrow) Curare Festival @ the CAID in Detroit. Handmade Detroit will also be setting up a table at the event to promote our upcoming outings (and no doubt, selling some rad merch). It’s going to be a great show with Wildcatting headlining and new faves Rootbear, too. A full lineup and more details are on the Curare MySpace profile.